We originally brought you this offer our Buy Miles Summary last week but here it is again! 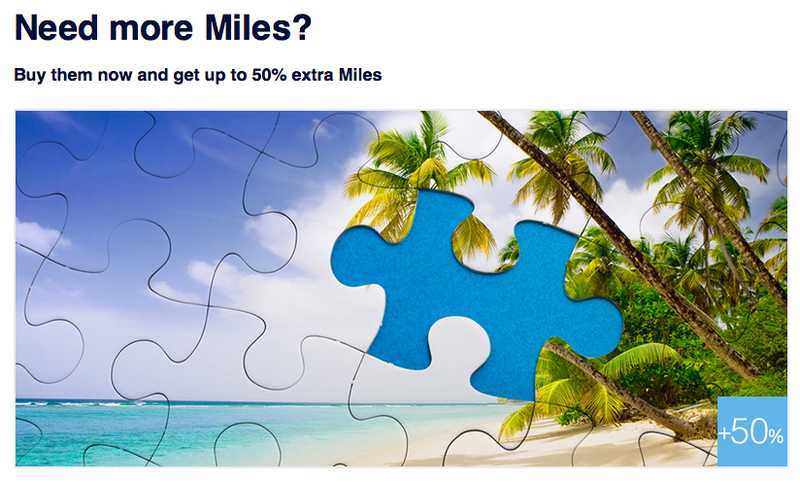 Air France KLM’s Flying Blue is once again offering a bonus on buying their miles. Usually buying FB miles isn’t a great proposition but if you can tie in buying them with one of their discounted promo awards offering up to 50% off award tickets you may just be able to out some value from this promotion.